Transition from the surf to the turf with this all-terrain, all-day walk short for boys. 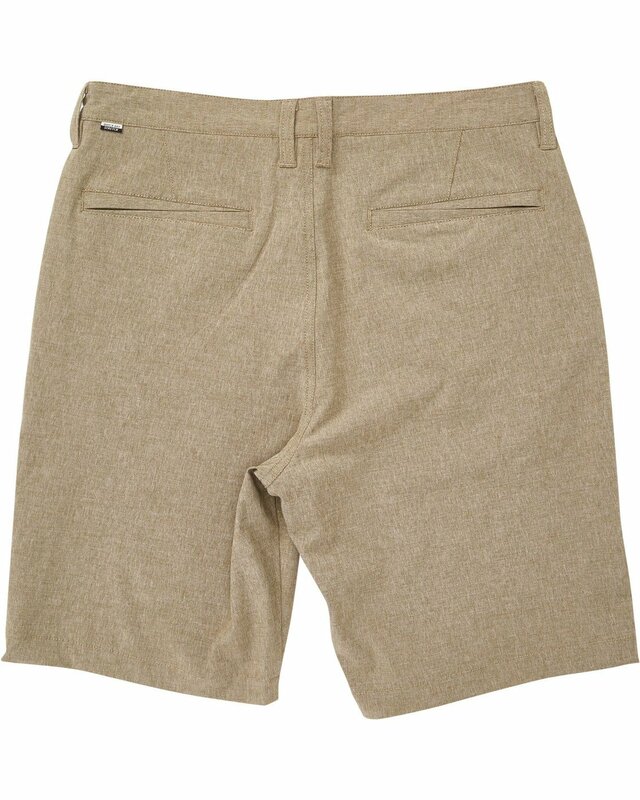 Maintaining classic chino lines, the boys hybrid boardshort is designed to travel, offering up both boardshort and walkshort functionality in one pair. Performance details include a 4-way stretch blend, Micro-Repel and zippered back right pocket to keep your goods secure in the surf. Boys hybrid short / boardshorts. 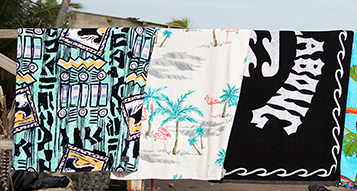 Micro Repel water repellent coating keeps fabric light and quick drying. Back welt pockets with zipper at back right pocket. Word mark label above back pocket. Welded wave logo at left hem. Regular Length - Core Fit: 19 inch outseam. 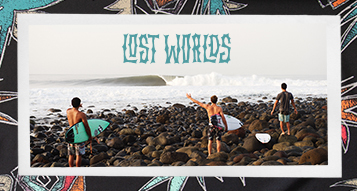 Free Shipping, No Minimum for Billabong Crew Loyalty Members. See details. 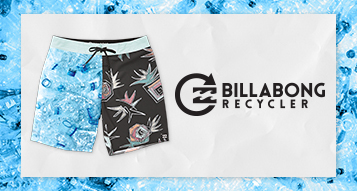 Returns are free within 15 days, or 30 days with your Silver or Gold Billabong Crew account. See details. 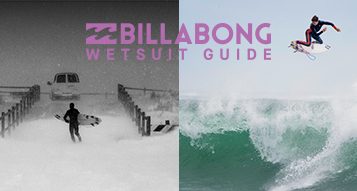 Join the Billabong List Get the very latest on new and exclusive products, news from in and around the surf and some really great offers. To start, you get $10 off your next $50 order. Yay! 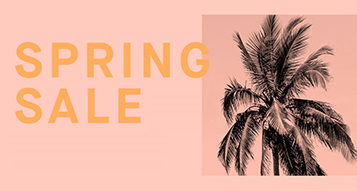 Hurry, this offer expires in 7 days! 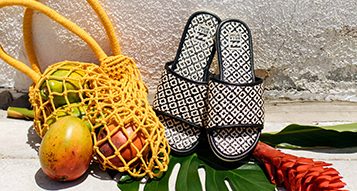 Check your inbox for the newest products, latest happenings & more! Sorry! The email address has already been used. An unexpected error has occurred! Please try again in a few seconds.